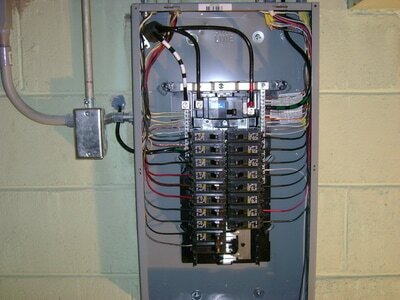 "Get To Know and Work with Your Friendly Neighborhood Residential Electrical Services Provider"
Sondrgaard Electric Inc. provides prompt and efficient residential electrical solutions, and dedicated licensed and certified electricians to fix your electrical issues on time, up to code and within your budget. 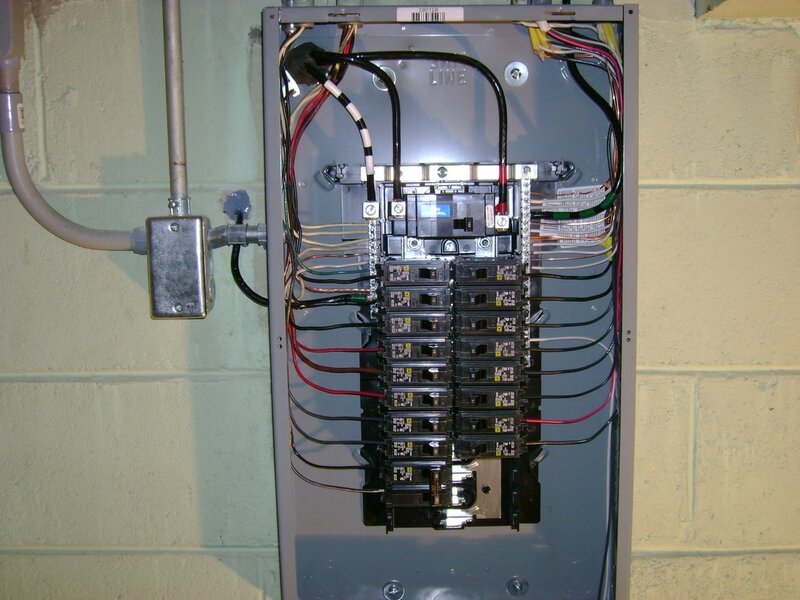 With Sondergaard Electric Inc. focused on solving your home electrical system issues, you can be confident of quality work that's fast, efficient and within your budget. 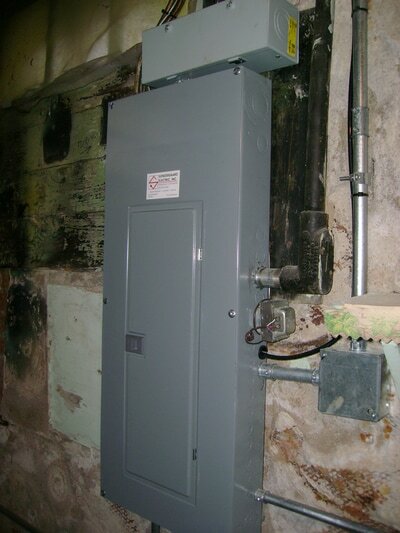 System installation for your new home construction. 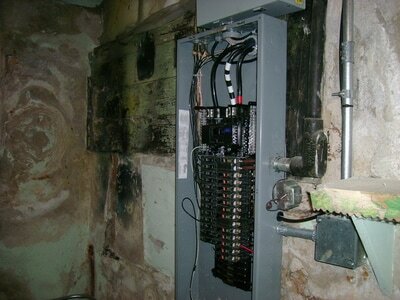 Troubleshooting and upgrades based on latest electrical codes. 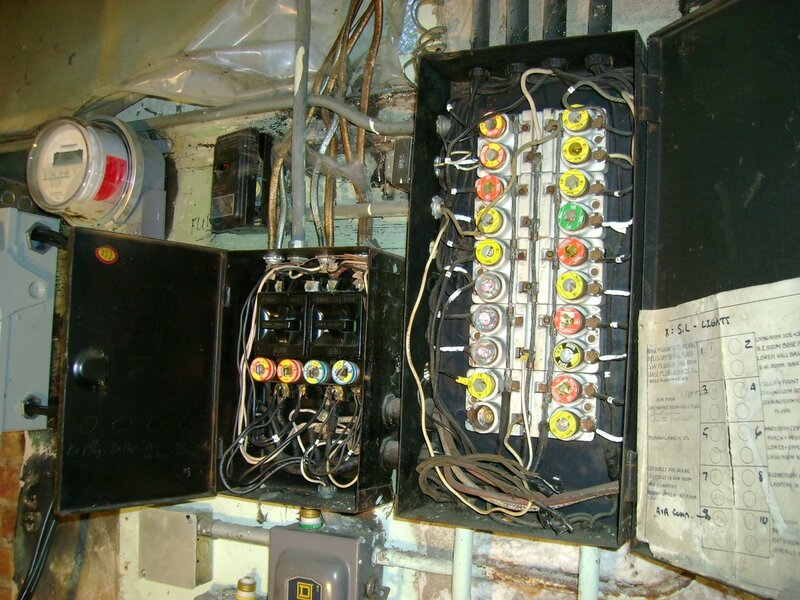 You don't have to wait to get your electrical issues resolved. Sondergaard Electric Inc. offers flexible appointment times to suit your schedule. Sondergaard Electric Inc. will strive to make sure that you are happy with your experience and that the results will meet your expectations. Meet your Racine electrical service provider today! 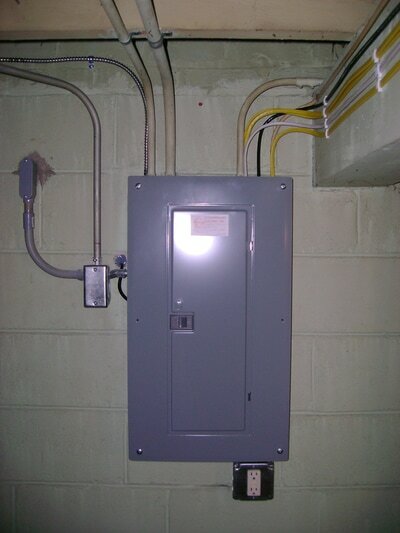 Working with Sondergaard Electric Inc. will give you two distinct benefits: First, your electrical system will be serviced by a trustworthy licensed and certified Electrician; and you'll experience reliable and friendly old-fashioned personalized customer service. Electrician will personally look after your needs and will be happy to answer your questions. Gary will arrive at your home on time, and deliver the best possible service at very affordable rates and within schedule. When your home's electrical system is giving you problems, trust your friendly neighborhood electrical service provider to fix it for you promptly and to your satisfaction. 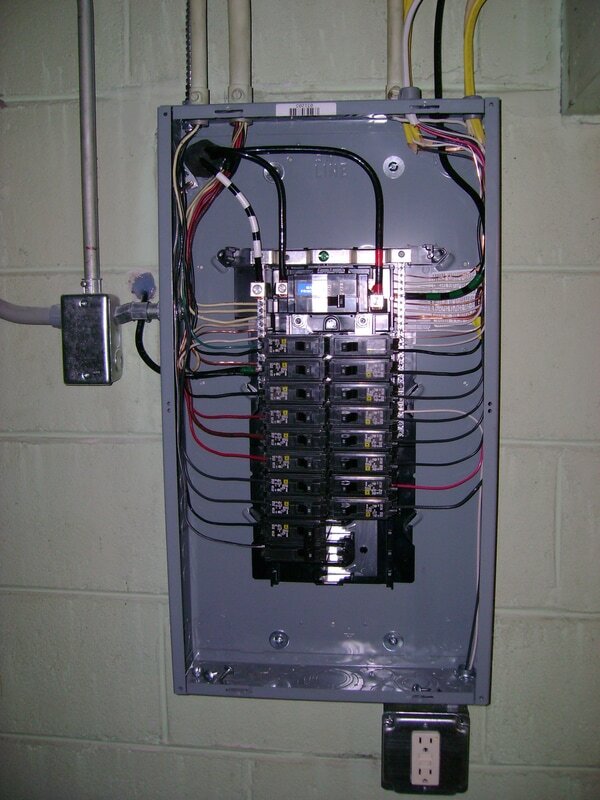 Give us a call today and our friendly and trustworthy Electrician will get your home's electrical issues fixed promptly and to your satisfaction!